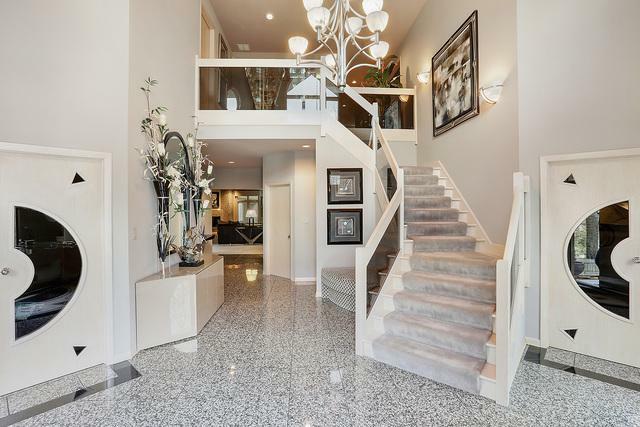 Luxury is an understatement when you step into this exquisite, one of a kind home. 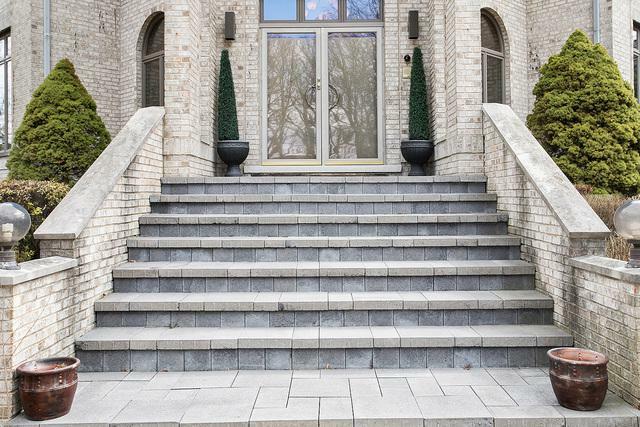 From the breathtaking granite floors in the foyer, to the 6 bedrooms, 6.5 baths, 4 car heated garage and full finished basement, there is beauty in every step you take. This Chef's eat in kitchen includes breakfast bar, center island with range/fryer/steamer, double oven, double refrigerator, double dishwasher and triple sink. Huge and very welcoming family room with oversized fireplace, entertainment center, study area, an executive office, and a lovely 4 seasons room to relax in. This home was created for an active family whom also love to entertain all year round with an indoor pool room that is totally equipped, beautiful dining room which seats over 20 guests, finished walkout basement, full sports court, and tumbling room to enjoy. Basement includes two workout rooms, theater, full bar, lounge, granite fireplace and gaming area. All this and more, nestled on a gorgeous wooded lot.